Welcome back to Season Two of Roast Chestnuts! Jeanne Sutton and Alan Maguire have got ten more Made-For-TV Christmas movies to dissect between now and Christmas with special guests like Esther O’Moore Donohoe, Erin McGathy, Claire Beck, and loads more. This year we’re getting interactive. 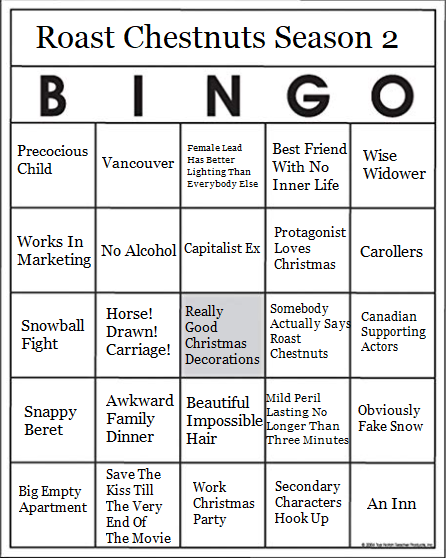 Grab your Roast Chestnuts Bingo Card below and spot as many Xmas tropes as you can. Our first film is The Christmas Train (2017) so get watching and we’ll be back with episode one on November 2nd! If you like Roast Chestnuts then please subscribe and consider rating and/or reviewing us on your local podcast app. And tell your friends, that’s the best thing. 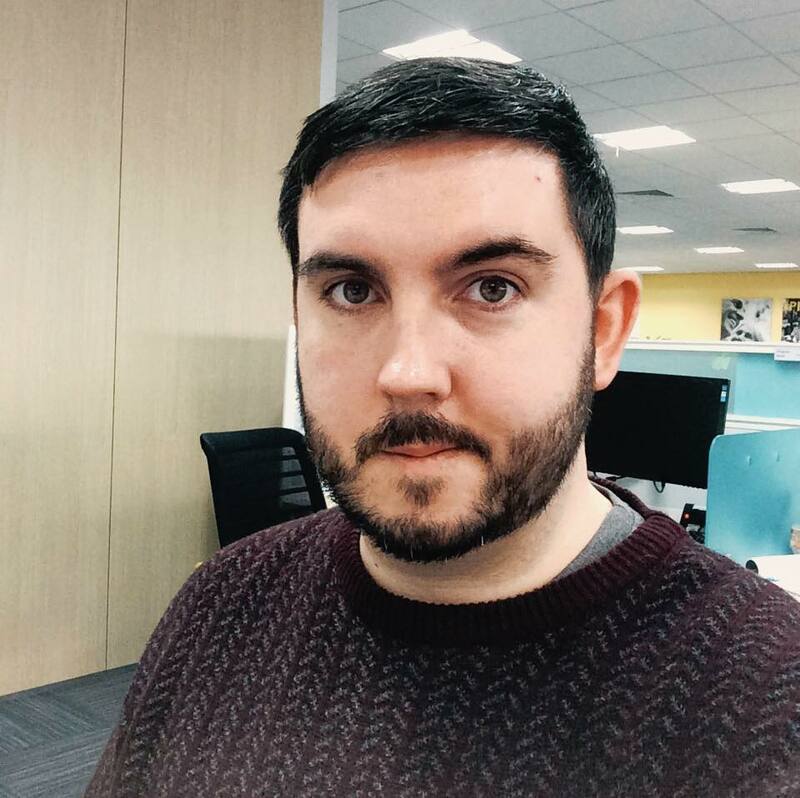 Alan Maguire co-hosts the podcasts Juvenalia and Roast Chestnuts and is the creator of Not The RTÉ Guide (@YourRTÉGuide). He has two dogs and used to live in a ghost estate but they finished it off eventually so this part of his bio is irrelevant now.